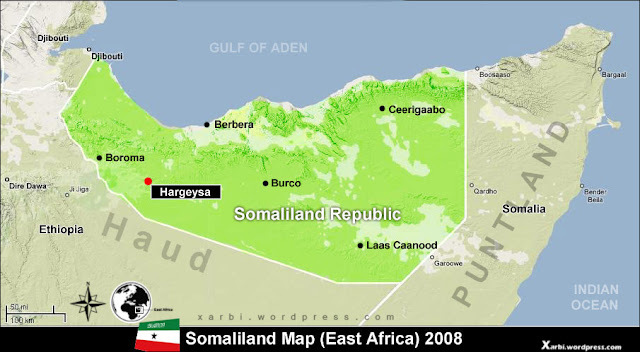 The donors supporting the Somaliland democratisation programme have followed with deep concern recent developments, which gravely undermine the achievements of the post-1991 consensus. The donors are assessing the implications of these developments for their continued support for the democratisation programme in Somaliland. The donors insist that there is no alternative to dialogue among the parties in the present circumstances, and call urgently on the political leadership to show restraint, maturity and respect for the democratic aspirations of the people.